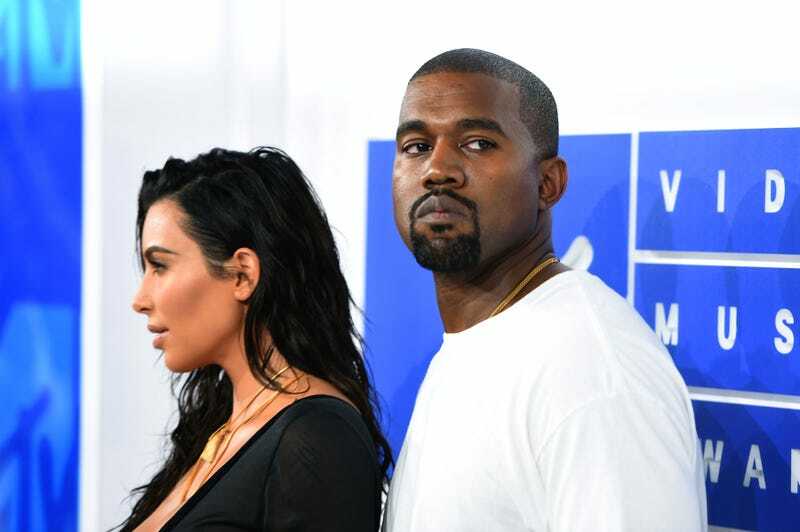 Kanye West reportedly began showing signs of mental collapse as far back as Halloween, a friend of the musician and apparent Trump supporter told People. In the two weeks following his prolonged stay at UCLA medical center for a bout of psychosis brought on by exhaustion, West’s health has been improving, but he’s not back yet. “He wasn’t making a lot of sense when he talked, and he was texting a lot of strange stuff to people,” said the source. Whether that accounts for his decision to show up at Trump Tower for a photo-op with the president-elect is unclear. The visit was limited to a 15-minute chat about “life” and “multicultural issues,” and concluded with a hug from Trump and the order that West take care of himself. “The divorce rumors come from before he had the breakdown. She didn’t know what was up with him and they weren’t spending time together. She didn’t realize it was a mental breakdown,” the source tells PEOPLE.